Understand the design process with LIGHTING AND THE DESIGN IDEA, Third Edition! 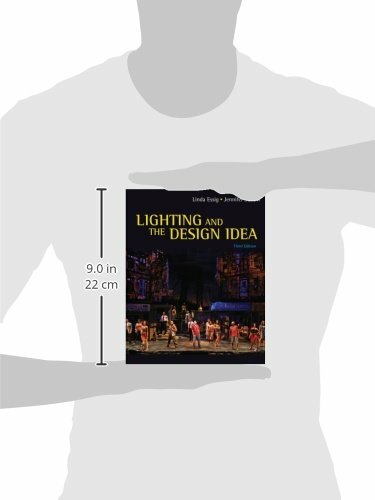 With coverage of professional theatre practices in both commercial and residential theater, this text emphasizes the process by which lighting designers turn their ideas about a piece into the medium of stage lighting. Design concepts are illustrated by the text’s art program so that concepts are easier to apply. A new chapter provides real-world advice, sample resumes, and other helpful tools for making the transition from student to working professional. Buy Lighting and the Design Idea (Wadsworth Series in Theatre) at Discounted Prices ✓ FREE DELIVERY possible on eligible purchases. Understand the design process with LIGHTING AND THE DESIGN IDEA, Third Edition! 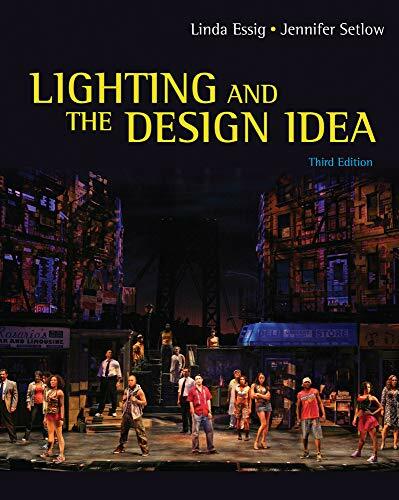 With coverage of professional theatre practices in both commercial and residential theater, this text emphasizes the process by which lighting designers turn their ideas about a piece into the medium of stage lighting. Design concepts are illustrated by the text's art program so that concepts are easier to apply. A new chapter provides real-world advice, sample resumes, and other helpful tools for making the transition from student to working professional.